Spending the evening with Br. 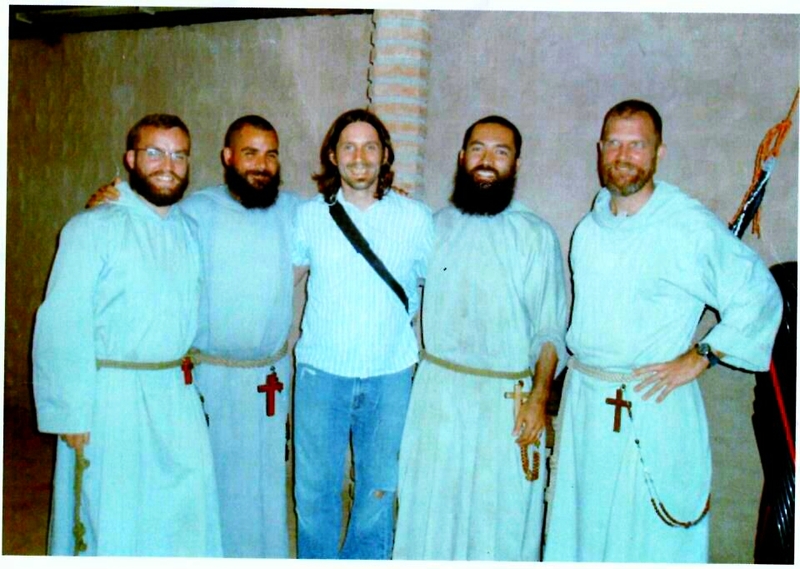 Paul & the Franciscan Friars of the Renewal in Comayagua, Honduras. Thank you for visiting 21centurypilgrim.com. 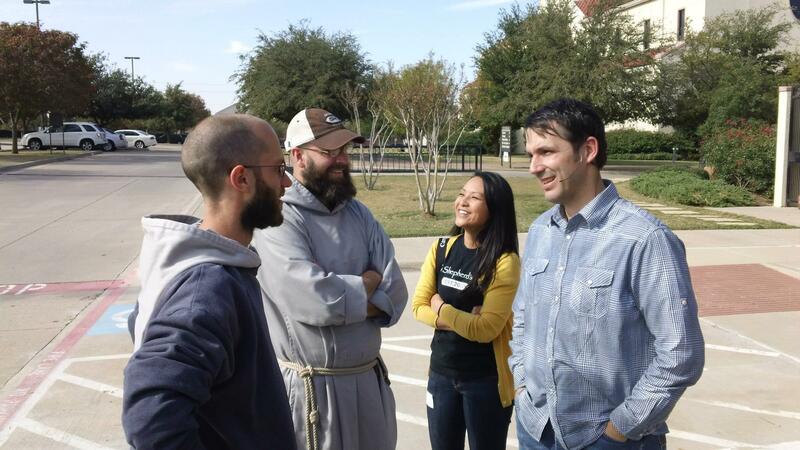 Reconnecting with the CFR’s at a Young Adult – Year of Faith conference I was speaking at.